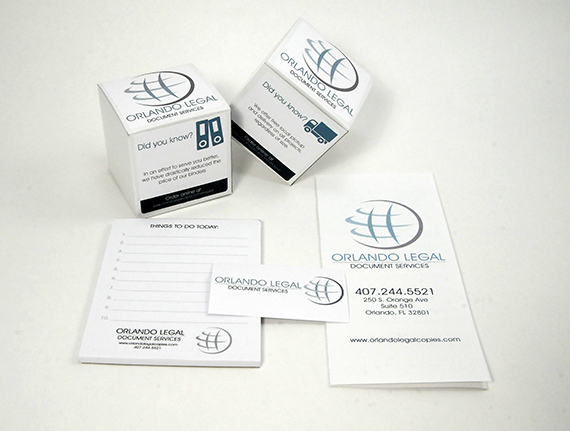 We have been partnered with Orlando Legal from the very beginning. We started working for them before Mako was, well...Mako Media. It has been extremely fun to see the way this innovative company has been open to accepting web-based technology as a means for transforming their business. What started as a simple web development project has grown into so much more, and we're loving every minute of it! 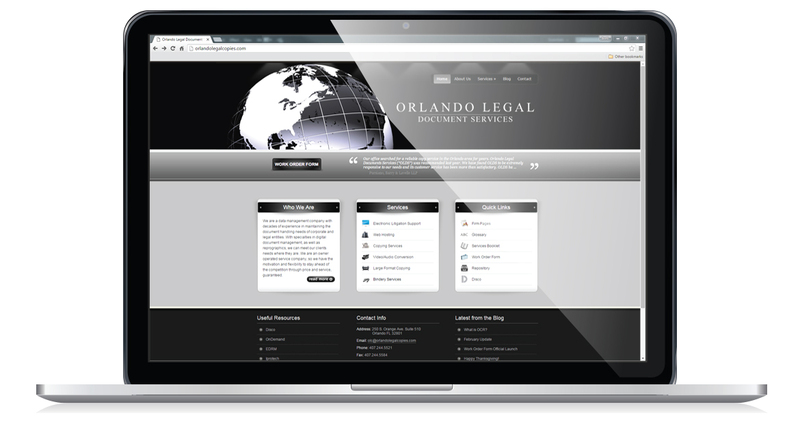 This project has consisted of several website redesigns/enhancments, as well as an extensive work request form which has been crucial to growing their business. We built their online request form with the goal of educating their customers of all of the services they offer, as well as encouraging their customers to purchase more. After extensive user testing, we were able to grow their online sales by over 25%!. We have also built an extensive AJAX based web application which facilitates the delivery and retrieval of electronic files between the company and their customers.